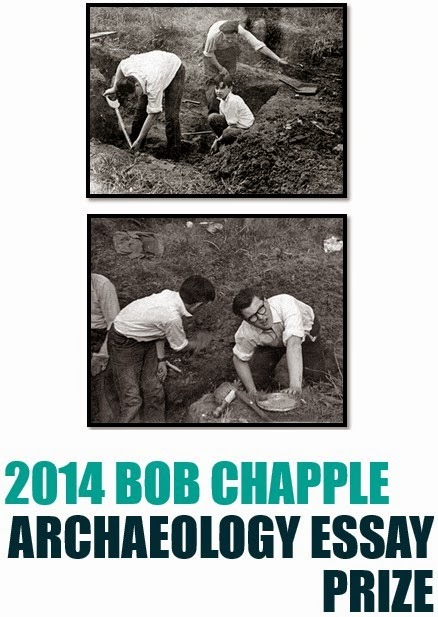 In December 2013 I published a piece on this blog about a little idea I’d had to commemorate my late father, Robert F Chapple, in the form of an archaeological essay prize. My dad had worked on an archaeological excavation as a schoolboy and had been instrumental in providing the inspiration for much of my own career in the field. My goal in this was simple - I had wanted to capture some of that inspiration my father had given to me and pass it on to another generation of archaeologists. I had hoped that by providing the platform of this blog, I might assist in introducing the scholars of tomorrow to the wider world today. Beyond that, I hoped that the essays submitted would themselves act as catalysts for inspiration to those outside academia or the archaeological professions. I sketched out some competition rules and Nick Maxwell of Wordwell Books (publishers of Archaeology Ireland magazine) generously agreed to sponsor the prize of a €60 book voucher against his publications. By the time the competition closed in November 2014, I had received three submissions. Not a vast number, it is true, but what they lacked in quantity, they more than made up for in quality. Each essay has much to commend it and, if you haven’t already, I would urge you to take the time and read them all. 1) How well is the research communicated? a) Do you think this is research is presented in an interesting and engaging manner? Does it make you want to know more? b) How do you feel that this paper acts as inspiration for others? 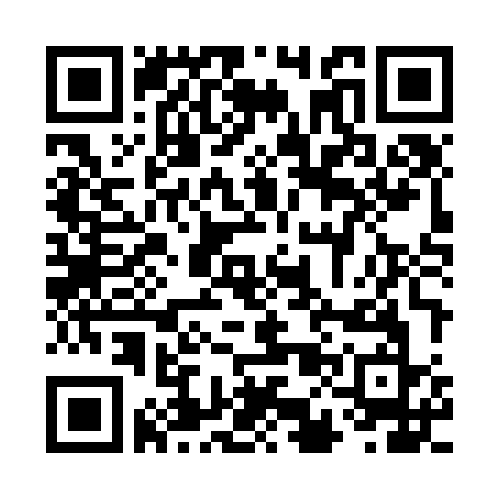 Do you feel that someone outside the profession would read this & be inspired to learn more? – either about this specific topic, or archaeology in general? From the outset, I realised that the idea of ‘The Inspiration Factor’ is a particularly intangible one and very much grounded in personal choice – which is all the more reason that I wanted to recruit a relatively wide variety of judges who would bring a broad spectrum of perspectives to the task. I can only say that they have been spectacular. They have my huge thanks and admiration for the dedication and rigour they brought to the judging process. I’m sure that all involved, from fellow contestants, to judges, our generous sponsors Wordwell Books, and the readership of this blog will join with me in offering our sincere and warmest congratulations.